eScience was the only Filipino IT company invited to join the Amazon Web Services (AWS) Partner Summit to be one of the tech exhibitors. 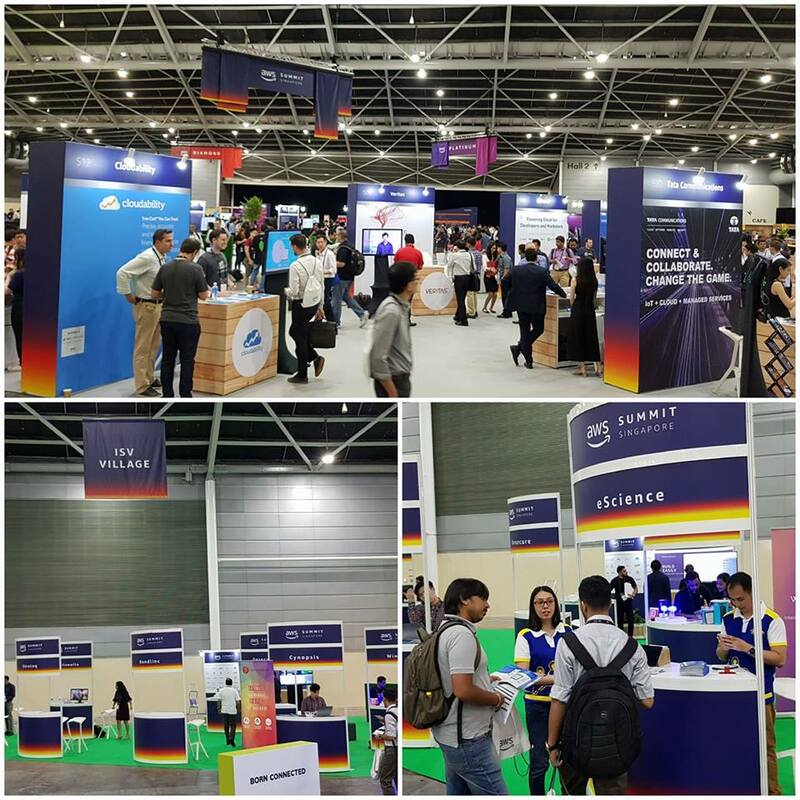 AWS Partner Summit was held in Singapore on April 5, 2018.
eScience Corporation was proud to showcase its Filipino-made CRM application, SOLE. 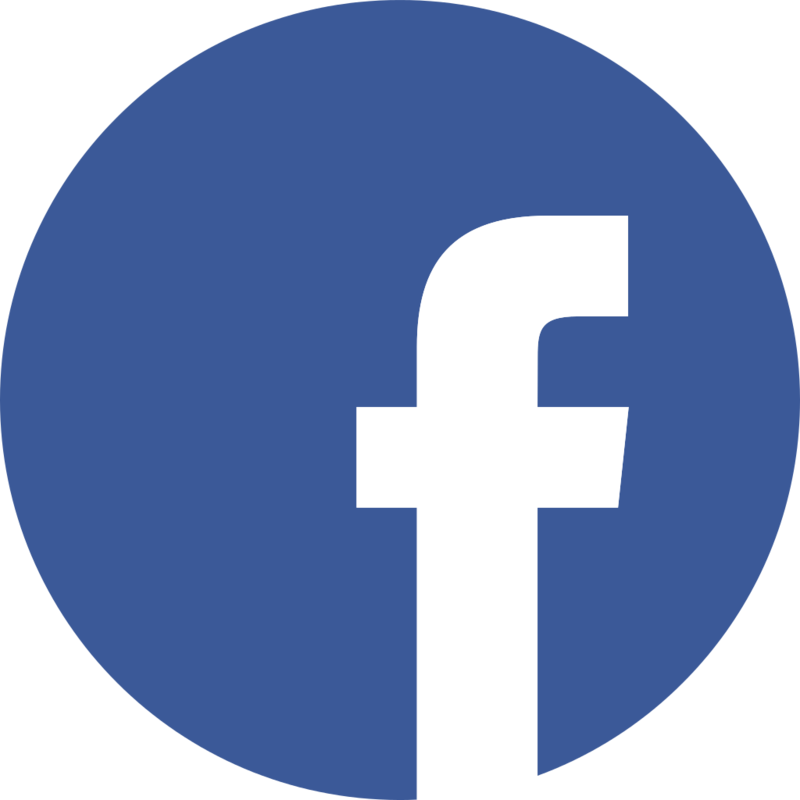 Sales Opportunities Leads, and Engagement (SOLE) is a CRM application that can be used on mobile phones and even offline which transmits field sales data from the user to the management in real-time. 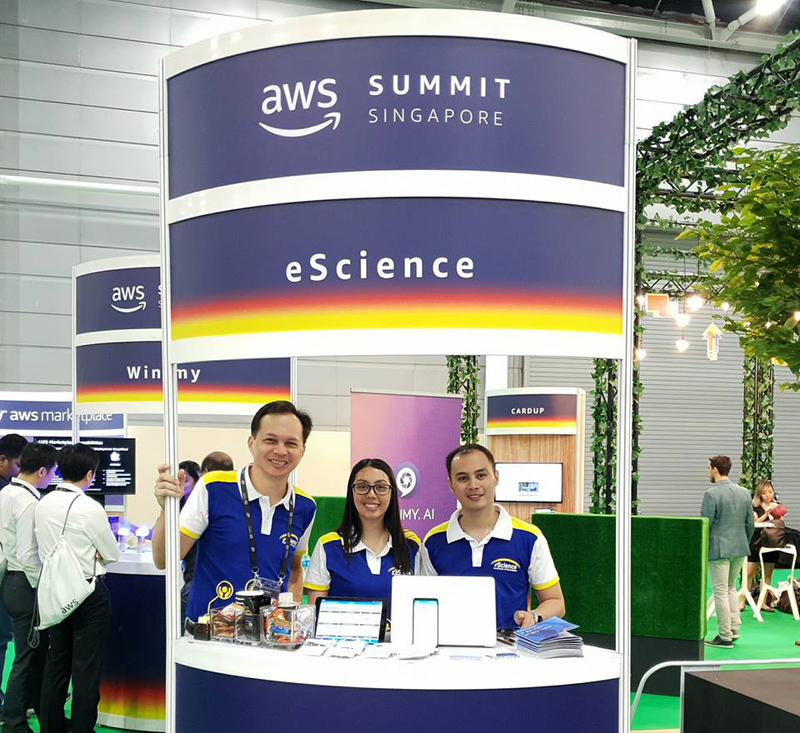 eScience CEO Ricky Dagelet, together with Project Manager Khaye Becina and Innovations Team Head Joseph Maiquez, represented eScience in the AWS Partner Summit. 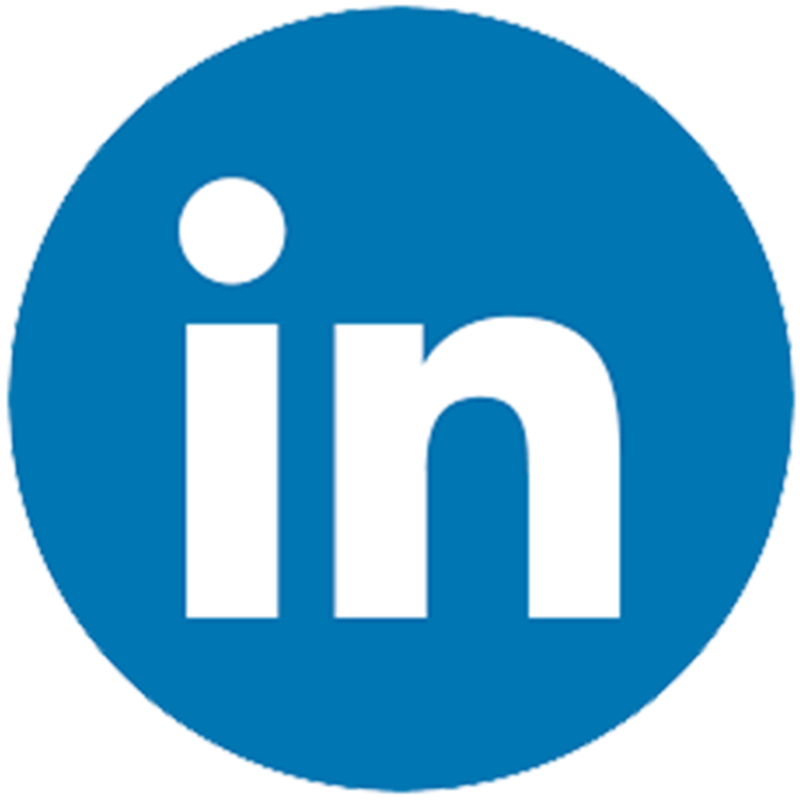 Becina served as the technical product head who developed SOLE. 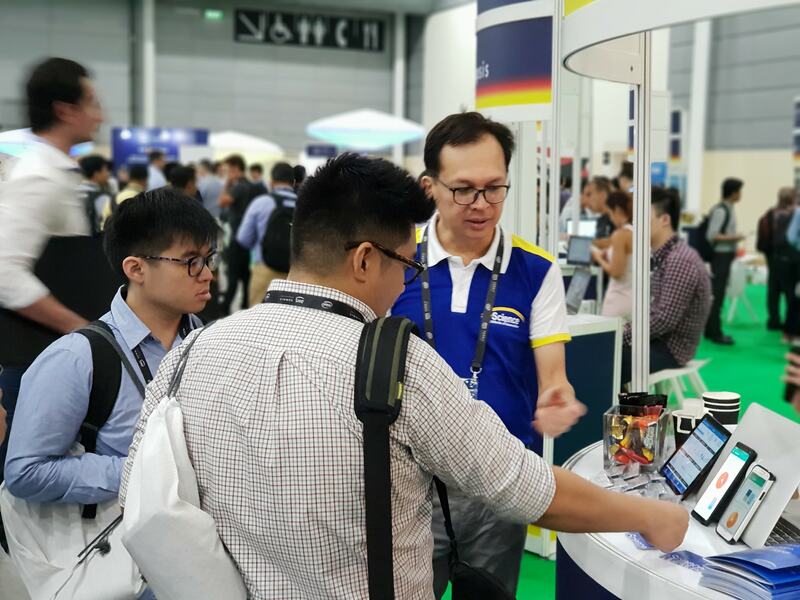 Before SOLE’s official launch in May, the Singaporean attendees already had a glimpse of what SOLE can do to boost sales productivity and to manage the sales pipeline efficiently. Amazon Web Services, (AWS) a worldwide cloud computing service provider, has been eScience’s partner for almost a decade now.